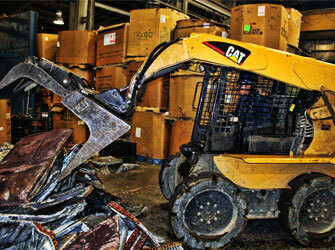 We offer a vast array of demolition services. Read below to learn more about how we can assist you. 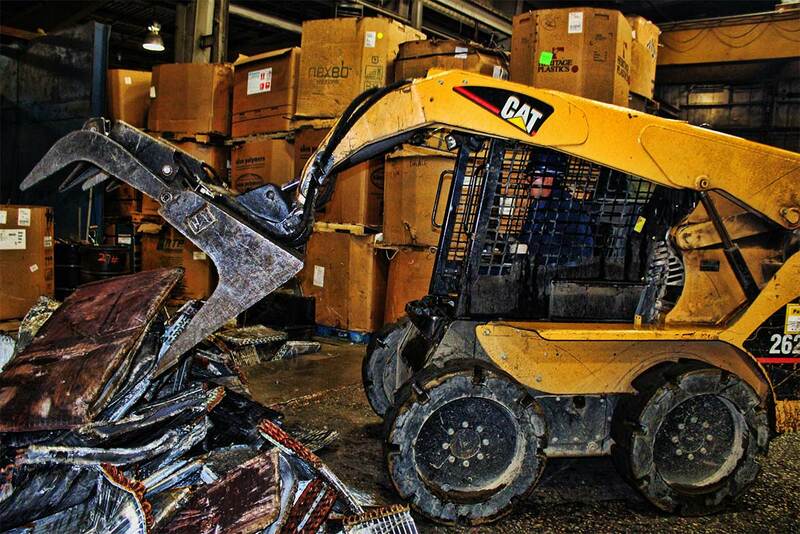 Over the last 30 years, we have partnered with demolition contractors for jobs of all types and sizes. 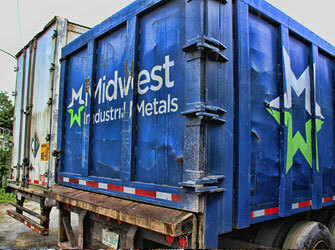 We are equipped to procure and process non-ferrous scrap from job sites anywhere in the United States. We have developed a special niche buying stainless steel, hi-temp alloy, copper, and insulated copper wire. From straight loads to mixed loads, our recoveries and reporting have always been accurate and completed in a timely fashion. Nearly every load is processed and paid within two weeks, unless specific terms were agreed upon before start of the job. We believe the quicker our services take place and payment is complete, the better our customers and their job site superintendents can manage a job and their cash flow. Our rapid response, on-time freight service provides the reliability our customers need on jobs sites to keep the job flowing smoothly. We understand the little things that make a big difference on job sites.